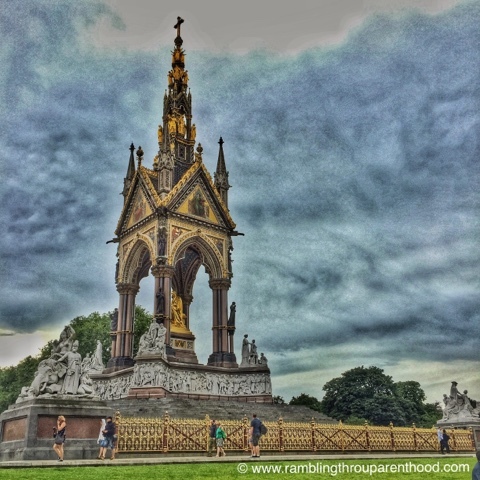 We continue the theme of touring London with families on the blog. Today, I have a guest post by Max. Born in England, Max is a freelance writer who enjoys writing articles for blogs and news websites. Passionate about cinema, music, arts, politics, and french food, Max is an avid family man. Here is Max’s take on visiting London with little ones. It was during a trip to London last summer, forced to put my three toddlers in the suitcase, that I realised that trips with kids did not necessarily have to be the obstacle course I had in mind, but quite the opposite. Travelling is the perfect occasion to make new discoveries, find adventures, and discover different cultures… and you can do all that with family! Easy to reach, well-served by public transport and overflowing with things to do, the British capital offers all the conditions to ensure your entire family enjoys the change of scenery without having to go to the other side of the world. It would be a pity to deprive yourselves of it, so without further delay, here are five enjoyable things to do in London with kids. 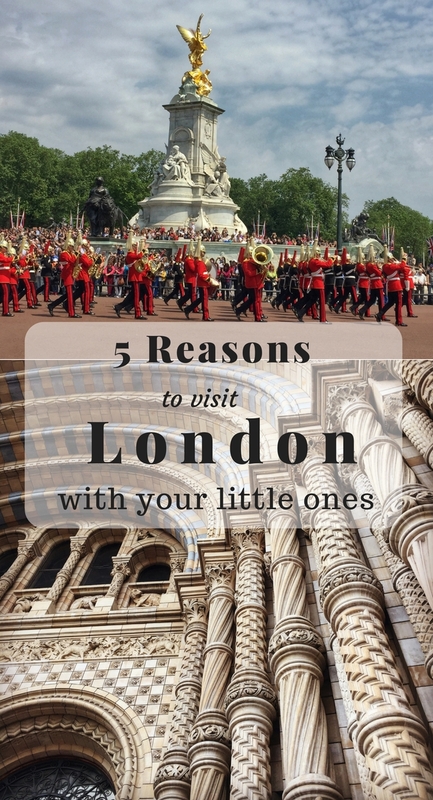 Visiting London with children is an opportunity to make them discover the life of princes and princesses sealed in the pages of children’s books. To discover monarchy and all its folklore, London is the place to be! 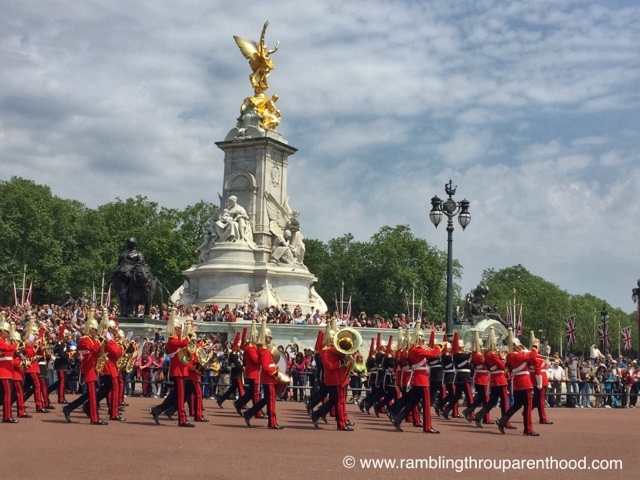 Be sure not to miss the changing of the guard in front of Buckingham Palace late in the morning every day from May to July, and every other day the rest of the year. In summer, you can even visit the inside of the Palace. To discover more, you can visit the Tower of London, full of the royal family’s collections of armour and jewellery. 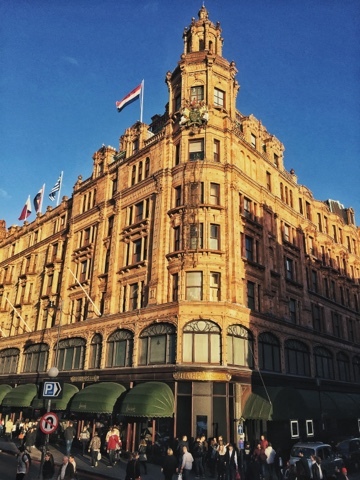 London is the capital of shopping. This city is a window-shopper’s paradise. And for children, the halls of Harrods or Hamleys, lined with the most creative and fun toys you will ever see, will also feel like paradise. Hamley’s - the well known toy shop located in Regent Street, also has a special section dedicated to fictional merchandise. If your child is a fan of Harry Potter or Lord of the Rings, they will likely enjoy browsing for wands or picking out a ring to make Gollum jealous. The oldest ones will also enjoy a tour of the Covent Garden Area, the Camden Market, or the Portobello Road Market in Notting Hill, where you can spend hours hunting for the quirkiest of things. Visiting London and not going through a park is almost an insult. The British capital is full of breathtaking parks, from Regent’s park, which features a lake and a zoo, to Hyde park, where you can take an enjoyable bike ride. Not to mention the Kensington Gardens, known as Peter Pan’s playground and the theatre of J.M Barrie’s book. Here you will find an impressive pirate ship in the middle of a children’s area which will delight the younger ones. After Broadway, London is probably the second capital for musical theatre. With nearly a hundred theatres, it will be impossible not to find a show that will make your children’s eyes shine in awe. From Charlie and the Chocolate Factory, to Mamma Mia, London is full of musicals that will delight all ages. My personal recommendation is Matilda, the musical inspired by Roald Dahl’s book that features a unique set, an impressive cast of spectacular dancers (of which most are incredibly talented children), and a beautiful soundtrack. It is the perfect show to watch with your children. There are more than 200 museums in London. And the icing on the cake, most are free for children and some, including the British Museum, the Tate Modern, or the National Gallery, are entirely free. Full of wonders from the world’s rarest animals to the collection of dinosaurs, both you and your children are sure to enjoy a visit to the Museums of London. 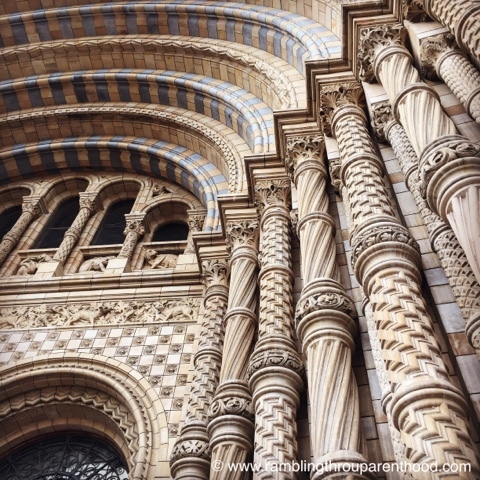 There are plenty of activities to do in London with your children, if one only looks! You may also choose to visit the London Eye, Legoland located in Windsor, the HMS Belfast warship, or do the London Ghost Bus Tour. Have you tried to experience London with children? What memories do you keep of it? What would you like to do there? And if it is not London, what would be your favourite destination with you little ones?